Get peace of mind along with cost savings, sustainability, and elegant design. 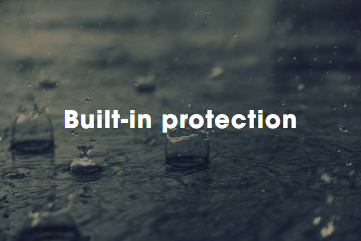 Our DecoTech System is protected by a 25-year warranty and always installed by our network of Professional Roofing Installers, who are experts at maintaining your roofs integrity. 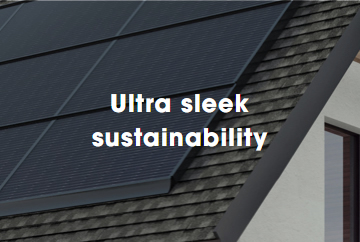 Our best-in-class, high-output solar panels produce the same amount of electricity as solar roof tiles without the risk of leaks and animal infiltration of a typical rack-mounted system. Can you trust solar panels? Backed against manufacturing defects, blow-offs and wind damage, the DecoTech System is as solid as GAF's best-selling roofs. 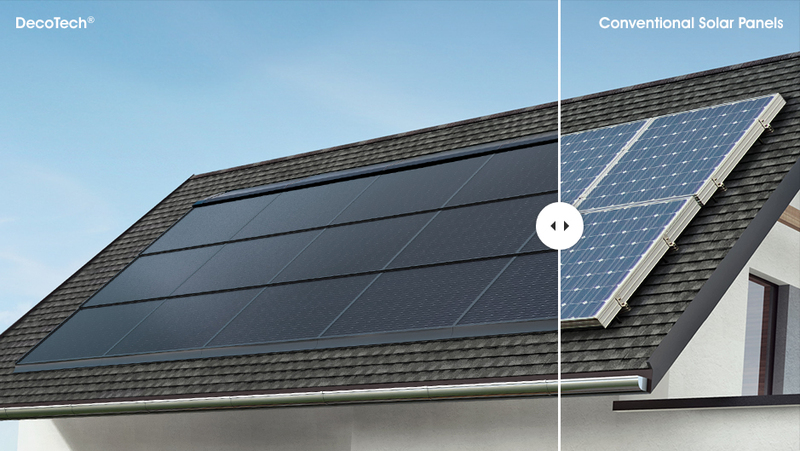 Now you can go solar and maintain curb appeal. Say goodbye to ugly rack-mounted options with our ultra-sleek, high-performing, integrated system. Say goodbye to those clunky solar panels with racks and brackets that are installed above your roofing shingles. The GAF DecoTech System is a low-profile solar system thats actually integrated into your roofing system. What Makes GAF Your Best Partner? We cover over 90 million American homes and businesses. Our cutting-edge products have been redefining the roofing industry for over 130 years. Our certified, local contractors are standing by, ready to install your solar when you are. + DOES THE DECOTECH SYSTEM PRODUCE AS MUCH ELECTRICITY AS A RACK-MOUNTED SYSTEM? The DecoTech System uses best-in-class high output solar panels, which allows it to produce electricity equivalent to typical rack-mounted systems. + WILL I SAVE MONEY ON MY ELECTRICITY BILL? 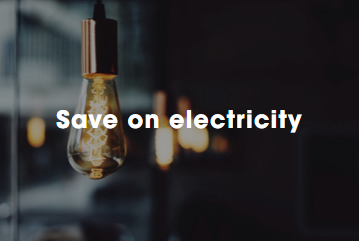 Actual electricity savings will depend on your energy usage, location, utility company, effects of tiered pricing, electricity pricing regulations, surcharges, availability of incentives in your area, and other variables. The DecoTech System produces as much electricity as typical rack-mounted systems and they look just as beautiful as they are efficient. + AM I ELIGIBLE FOR INCENTIVES AND TAX REBATES? * Check with your tax advisor and local utility company about applicability and availability of credits and rebates. Credits and incentives including SRECS may not be available to certain financed solar systems. + WHAT HAPPENS TO SOLAR PANELS WHEN ITS CLOUDY OR RAINING? + HOW DOES THE WARRANTY WORK? The DecoTech System is covered by the DecoTech Limited Warranty, which provides coverage for manufacturing defects in the DecoTech System. You may also be eligible for the GAF Golden Pledge Limited Warranty and DecoTech Addendum, which cover manufacturing defects and misapplication of both the DecoTech System and your roofing system. You should review these documents carefully to fully understand your warranty coverage and restrictions. + HOW DO I KNOW IF IM A GOOD CANDIDATE FOR THE DECOTECH SYSTEM? Our Professional Roofing installers can perform a site survey and walk you through the solar process. + HOW BIG WILL MY DECOTECH SYSTEM BE? The size of the system will depend on your energy consumption, available roof space, and the percentage of energy offset. Ask your local Professional Roofing Installer to conduct a preliminary assessment. + WHAT MAINTENANCE IS THERE WITH THE DECOTECH SYSTEM? The DecoTech System normally requires no maintenance. In certain dry climates, DecoTech panels may need to be hosed down occasionally for optimal performance.